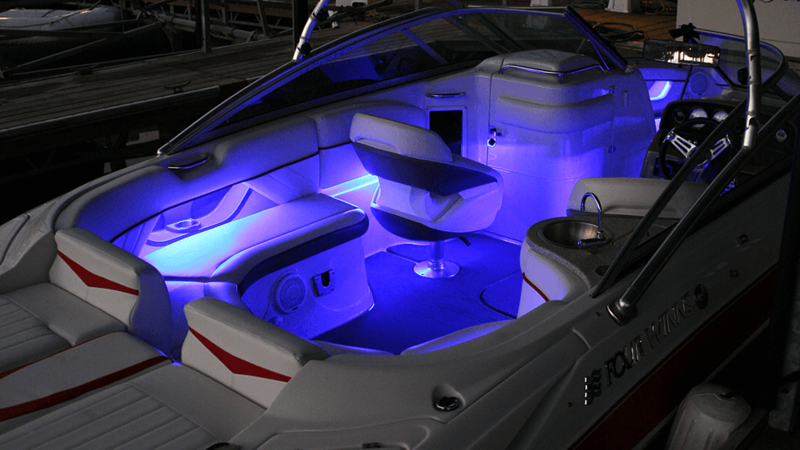 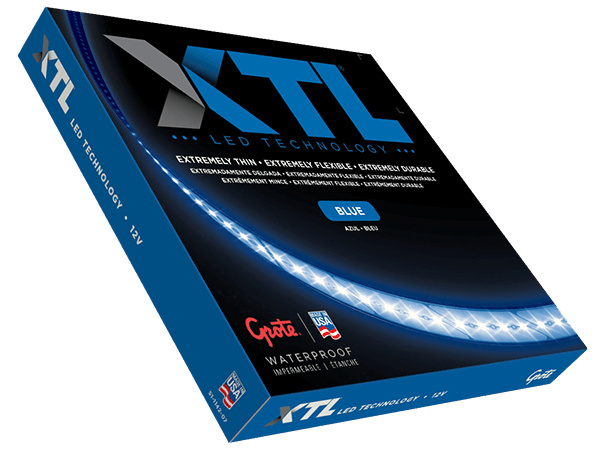 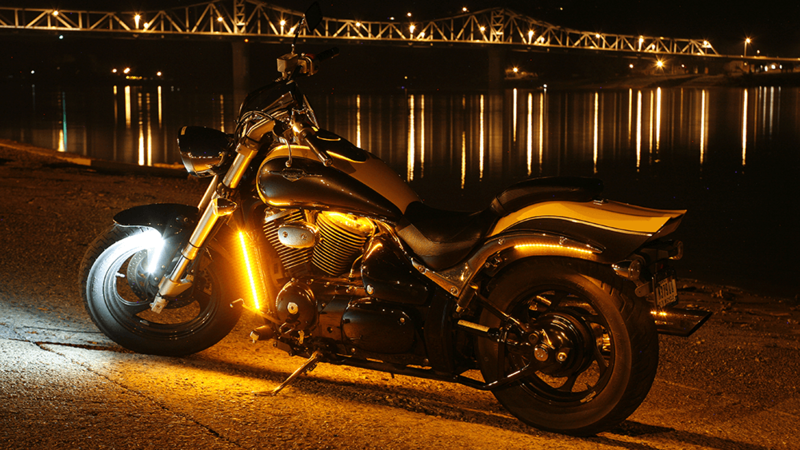 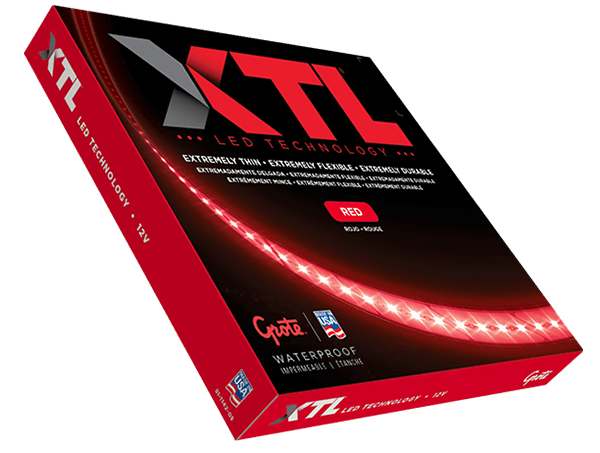 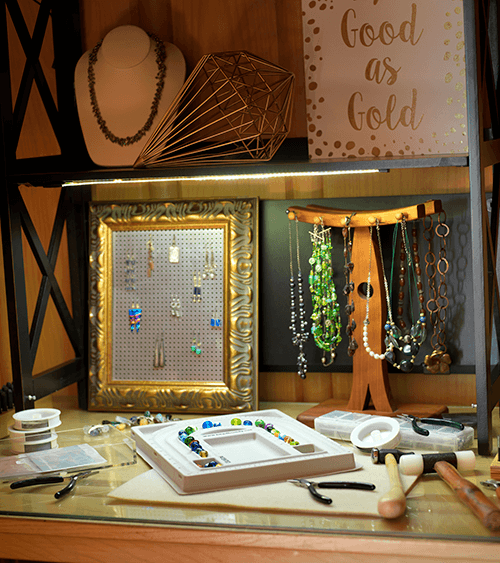 Create special lighting effects for virtually any application with XTL -- a family of flexible, light weight, ultra-thin LED lighting strips. 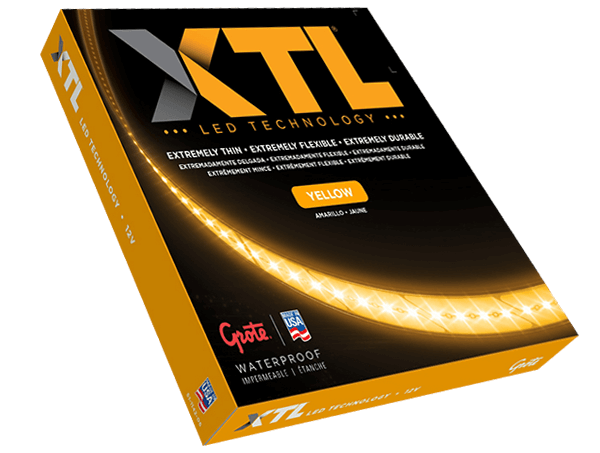 Available in a range of colors, durable XTL strips can twist and conform to most surfaces to provide direct or indirect light. 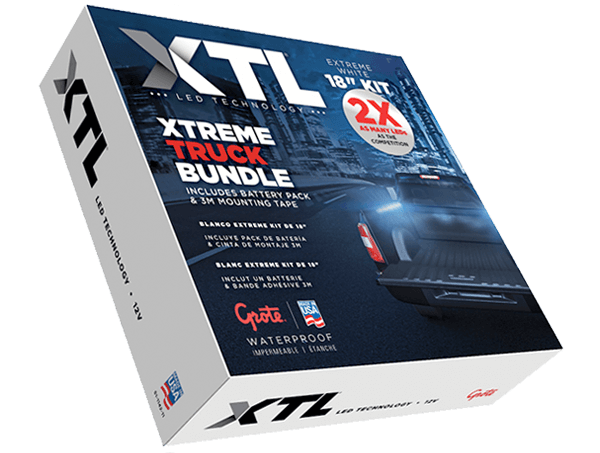 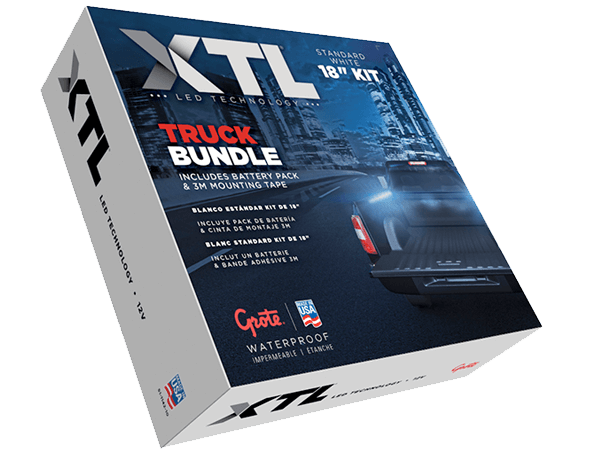 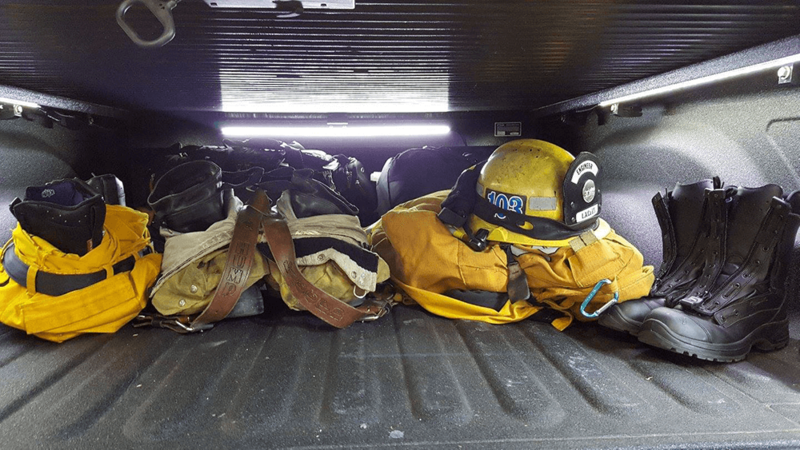 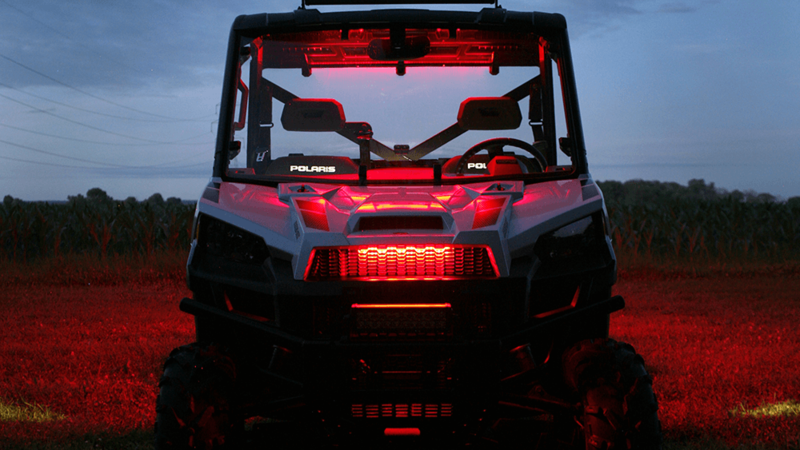 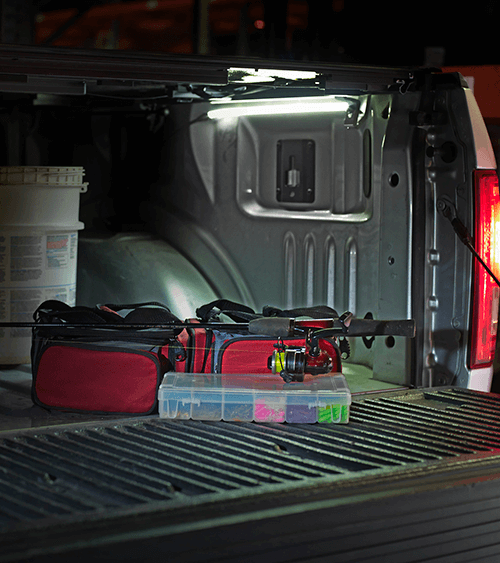 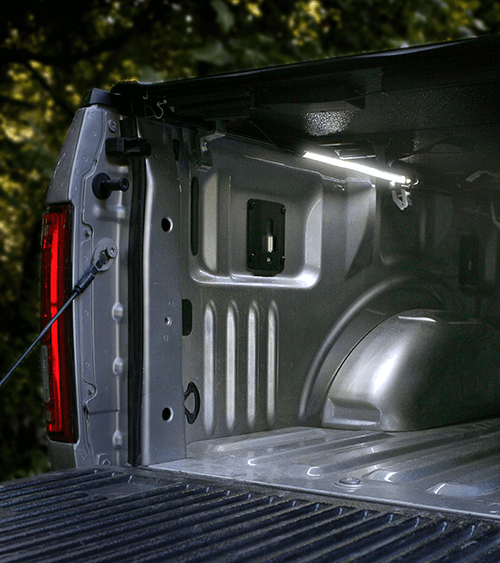 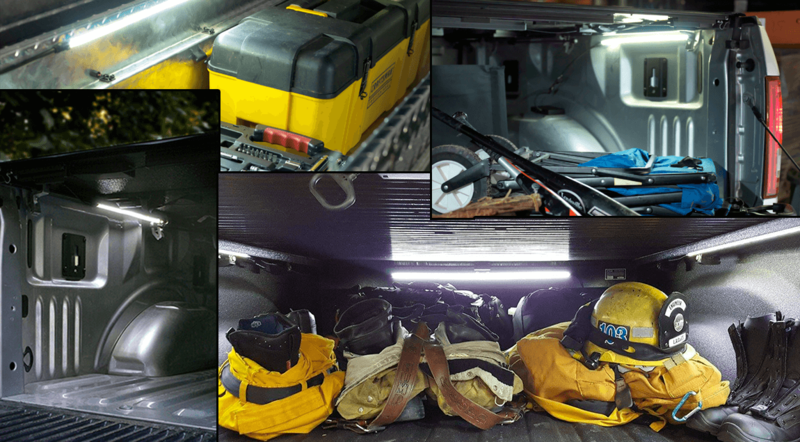 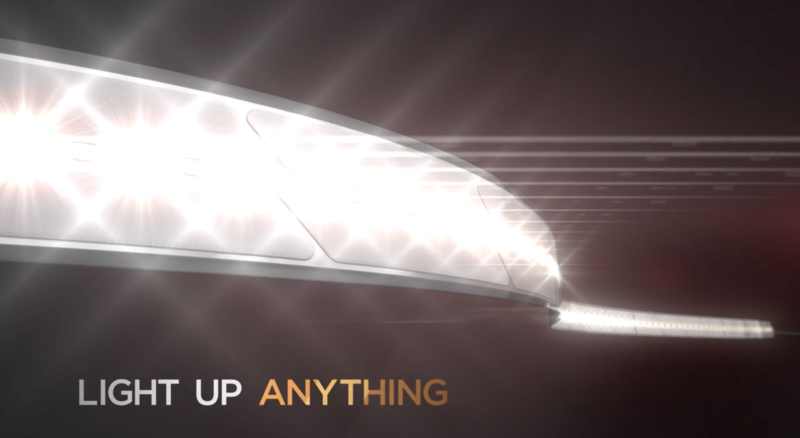 XTL Xtreme Truck Bundle Kits -- Put light where you want it. 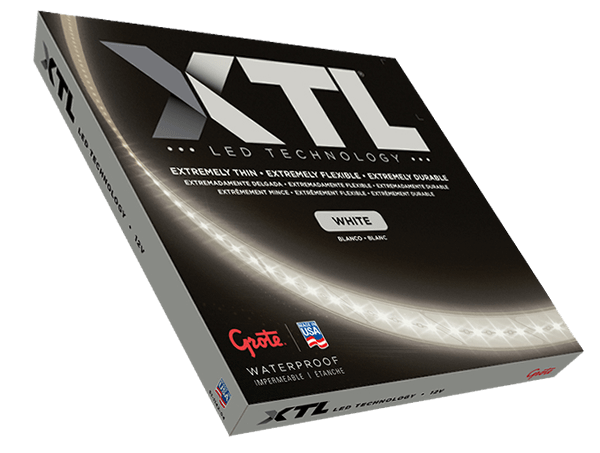 XTL LED technology is the thinnest light source available offering ultimate flexibility in mounting locations. 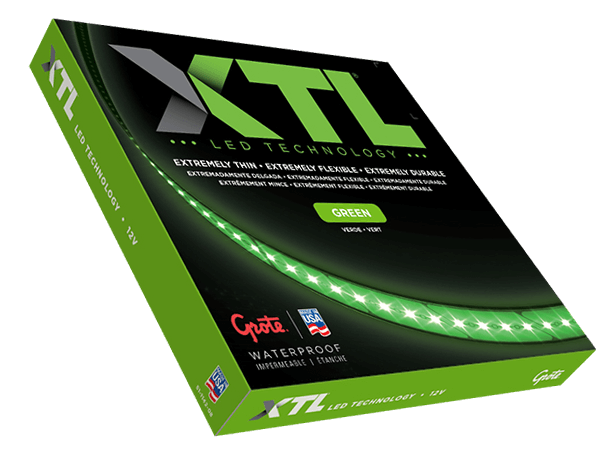 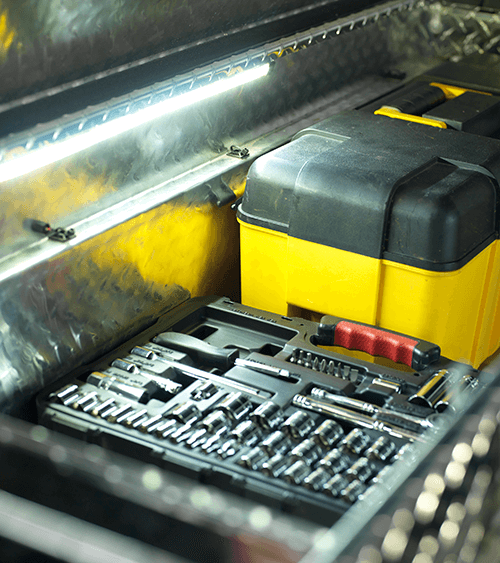 Extraordinary impact and chemical resistance for consistent operation wherever you place it. 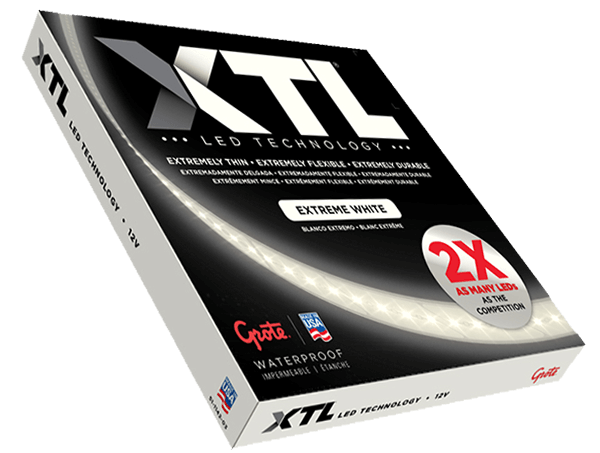 XTL is available in multiple lengths and light intensities for an easy match-to-fit. 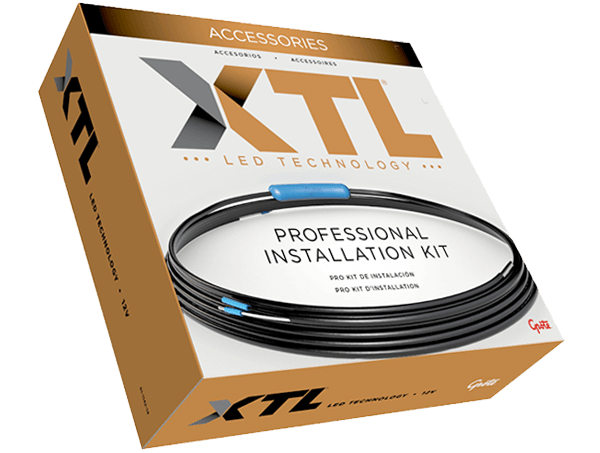 Installs using 3M® VHB tape with little surface prep required. 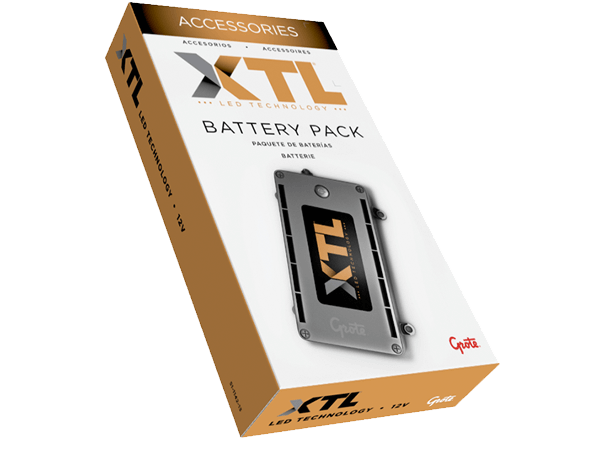 Kits come with integrated battery pack or build your own kit with harness, variable lengths and power source.